If you're transitioning your fall makeup palette to more dramatic pumpkin spice and cinnamon tones, keep your lips neutral. 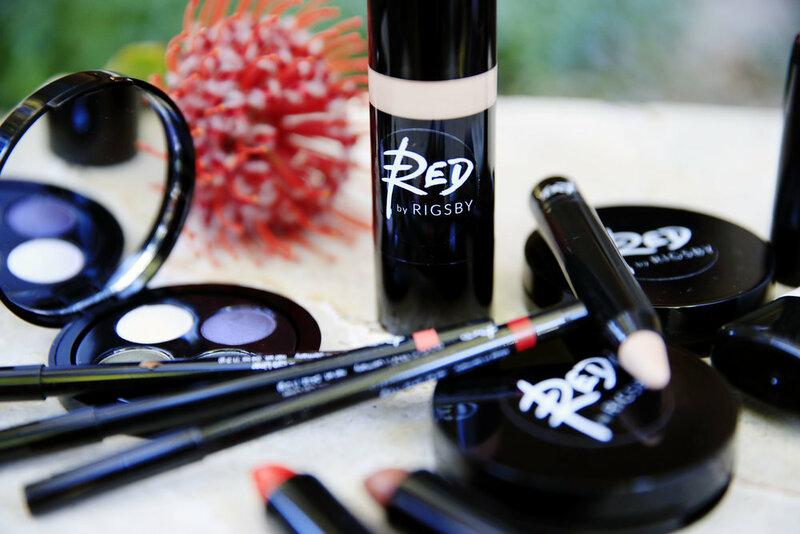 REDbyRigsby's liquid lip color, "Bachelorette" is our pick of the season! The perfect passage into fall, Bachelorette provides the dazzling, full coverage of a lipstick with the ease of wand applicator. Made with advanced polymers and intense pigments for long lasting, brilliant color and intense shine in a single sweep. Bring on the tailgates and firepits- you're covered!